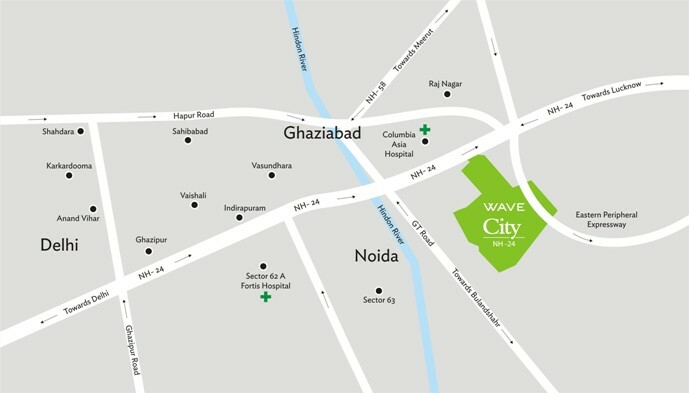 The Wave City is spread over for about 4500 acres and is one of India’s largest Smart Metropolitan Cities. The city planner and landscape designer is one of world’s well-known company AECOM. 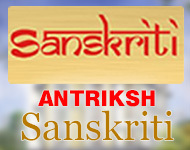 There are lavish green spaces, mechanized garbage control system, wide roads, congestion free roads, 24 hour security system, medical university, hospitals, ISKCON Temple and local shopping centers. 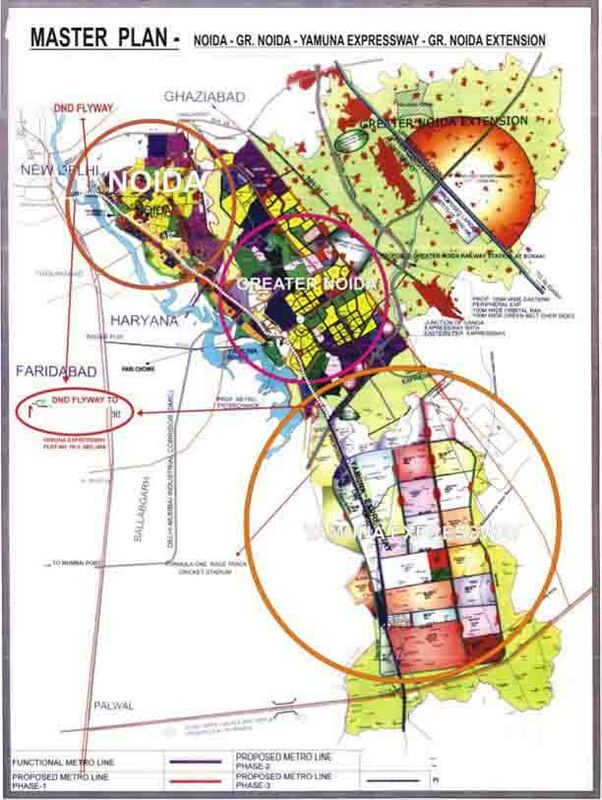 You will also find educational institutes, multiplexes and malls and many other facilities. It is the perfect city to live in as you will get all the amenities at your door. 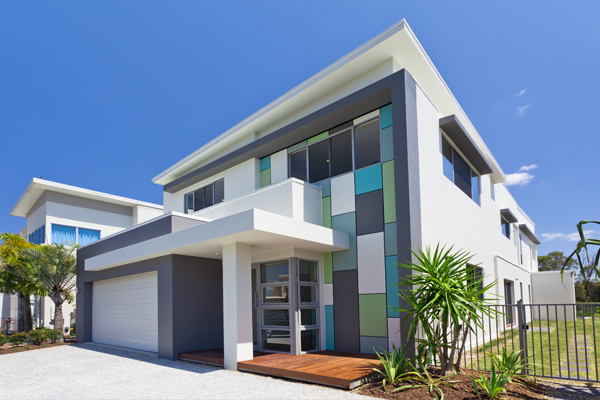 People will enjoy a convenient, comfortable and an uncluttered lifestyle over here. NH 24 0 - 0 Sq.ft. NH 24 772 - 1340 Sq.ft. NH 24 900 - 1880 Sq.ft. NH 24 1743 - 1743 Sq.ft. NH 24 877 - 1775 Sq.ft. NH 24 930 - 1370 Sq.ft. NH 24 579 - 1049 Sq.ft. NH 24 900 - 1129 Sq.ft. NH 24 1037 - 1697 Sq.ft.